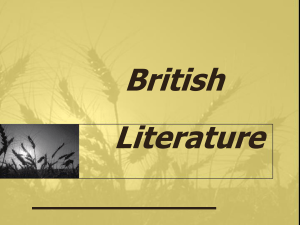 British literature refers to literature associated with the United Kingdom, Isle of Man and Channel Islands. This includes literatures from England, Northern Ireland, Scotland and Wales. 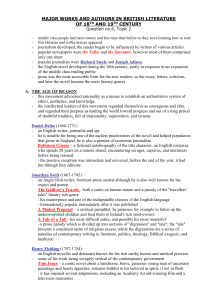 By far the largest part of British literature has been written in the English language, with English literature developing into a global phenomenon, because of its use in the former colonies of Britain. In addition the story of British literature involves writings in Anglo-Norman, Anglo-Saxon, Cornish, Guernésiais, Jèrriais, Latin, Manx, Scots, Scottish Gaelic, Welsh and other languages. Literature in Northern Ireland includes writings in English, Irish and Ulster Scots. Irish writers have played an important part in the development of literature in England and Scotland, but though the whole of Ireland was politically part of the United Kingdom between January 1801 and December 1922, it is controversial to describe Irish literature as British. For some this includes works by authors from Northern Ireland.